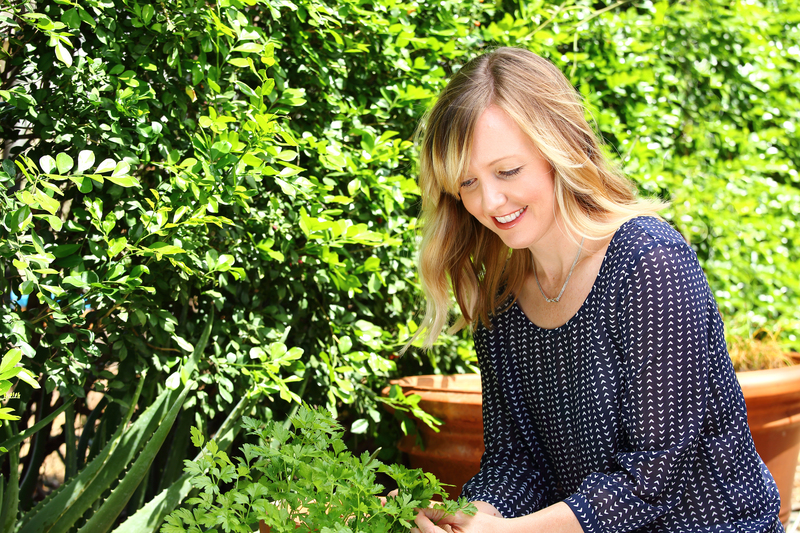 Hello, my name is Betsy Rice and I’m a naturopathic family physician. My puropse in life is to be a model and educator for healthful living, naturally. Born and raised in North Central Phoenix, my husband and I have settled in a well-established neighborhood near the Groves in Mesa. I love where I live. It reminds me of where I grew up: blooming citrus trees (there’s nothing like the smell of orange blossoms in the spring! ), families with young children, friendly neighbors, great food, beautiful mature trees, and streets wide enough to safely ride your bicycle. Over ten years ago, I was introduced to naturopathic medicine through my love of yoga. I was teaching Bikram Yoga at the time and one of my yoga students was attending the Southwest College of Naturopathic Medicine. I was highly skeptical about naturopathic medicine until I visited the campus and learned that the foundation of naturopathic medicine lies within the basic medical sciences (anatomy, physiology, biology, biochemistry) as well as, the clinical medical sciences (pathology, pharmacology, medical diagnosis). The idea of four years of rigorous medical training, similar to conventional medical school, complete with a specialized focus in preventative medicine and natural therapeutics was ideal for me. After completing the four year accredited post-graduate clinical doctorate program in Naturopathic Medicine, I continued my education with two years of postdoctoral residency training in general medicine and classical homeopathy. I’ve practiced medicine in many different locations from a high volume, out-patient, hospital-like medical center to a busy, private office group practice setting. Currently, I’m bringing natural medicine to a more peaceful, quiet, and comfortable setting. I’ll even bring my medicine to your home with house calls. I spend a lot of time with my patients and am very invested invested in their healthcare. I am careful about the patients I bring into my practice, medicine is a partnership which thrives when both parties play their part. I want to work with those people who are willing to make the changes needed to be healthy. Most often, I treat everyone in the family, this is the most holistic approach! In my spare time, I love being with family and friends, spending time outdoors, practicing yoga and meditation, cooking with my husband (he’s by far the better chef in our house! ), reading, drinking tea, and playing our animals. By appointment via phone or Skype. Copyright © 2019 Dr. Elizabeth Rice. All rights reserved.